It’s that time of year here in Denver. Those pesky street sweeping laws that have laid dormant all winter sneak up on you. If you’re not on the ball, you’re getting slapped with a $25 fine ($50 if your not quick). 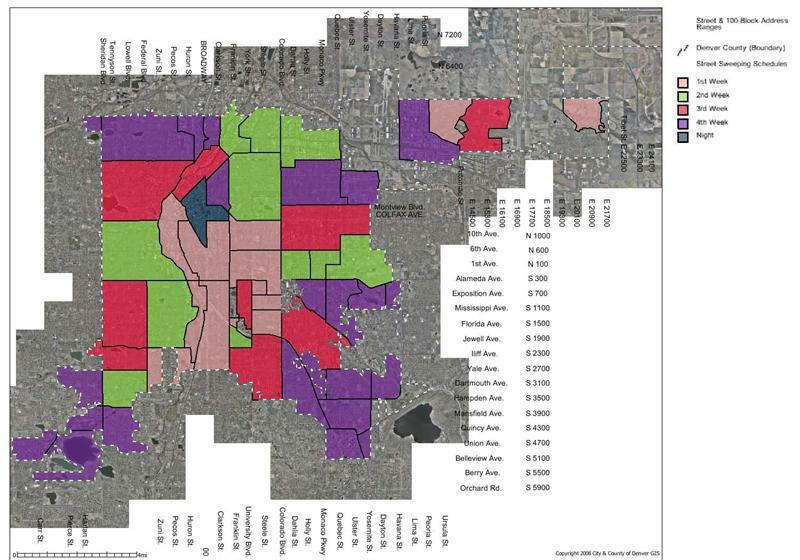 Below you’ll find a map for Denver’s street sweeping areas. Somebody is doing something about it. Finally. Enter MyMotorMaid, a “small consortium of concerned citizens whom share an especially acute dislike of gratuitous and unnecessary vehicle parking regulation enforcement.” They will send you an email or text message the day before, and the morning of, your street’s particular days for street sweeping or snow removal. If last year was any indication, this service (which is FREE by the way) will save me about $100. Thank you MyMotorMaid! My suggestion to you, go sign up now.